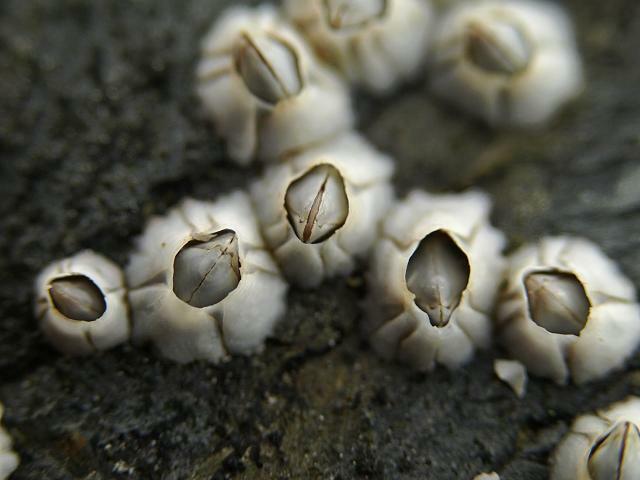 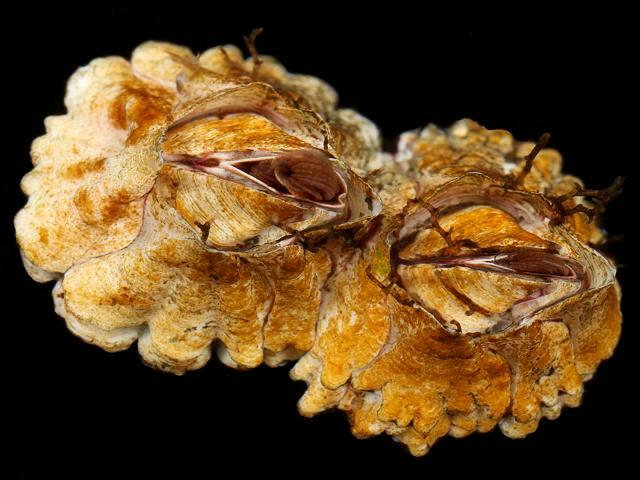 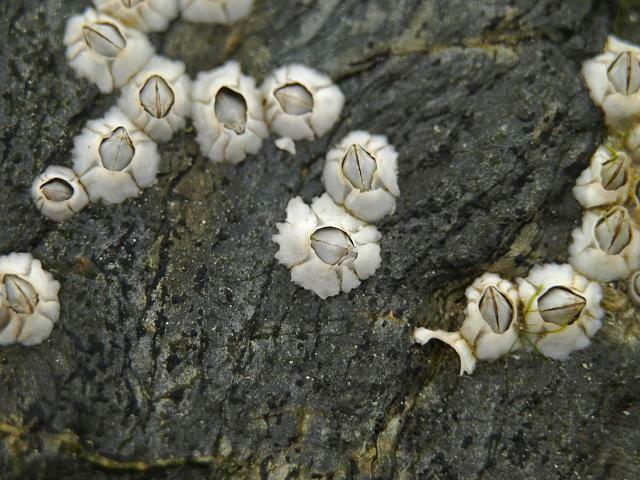 Above specimens were found inside a small, thin plastic, Obelia geniculata, covered container that washed ashore at Perranporth, Cornwall, 30.01.15. 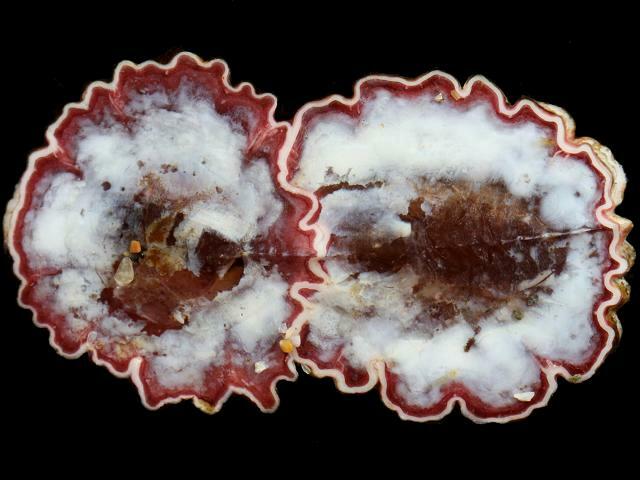 There is possible confusion here with Balanus crenatus, which the specimen here looks like. 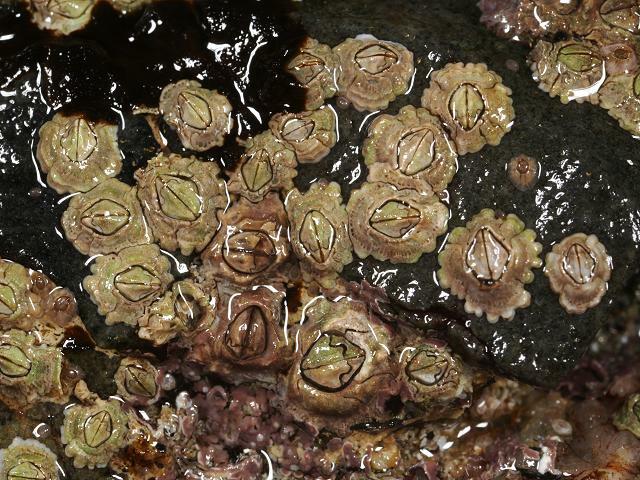 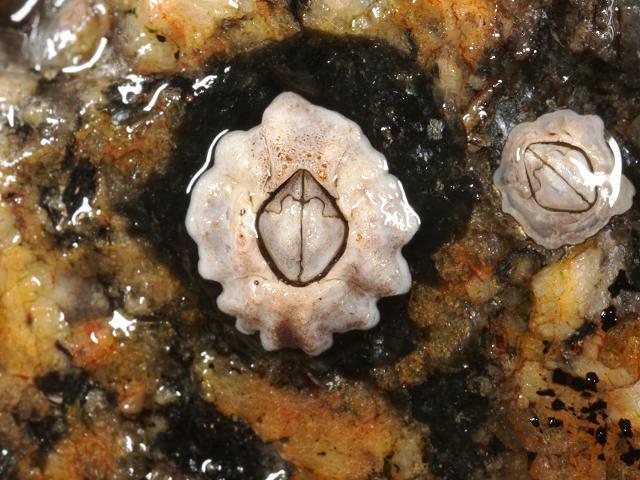 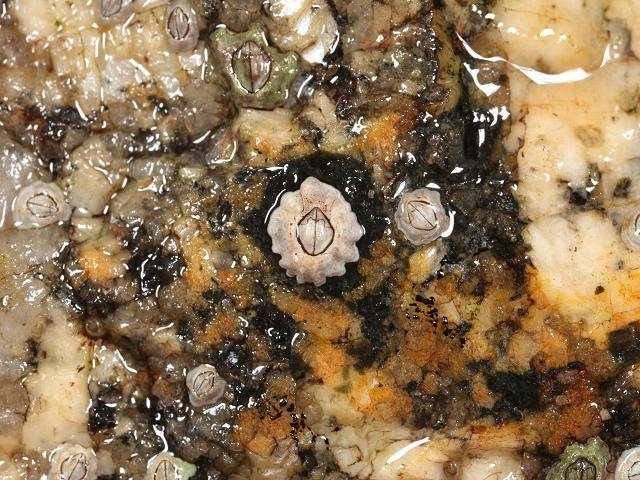 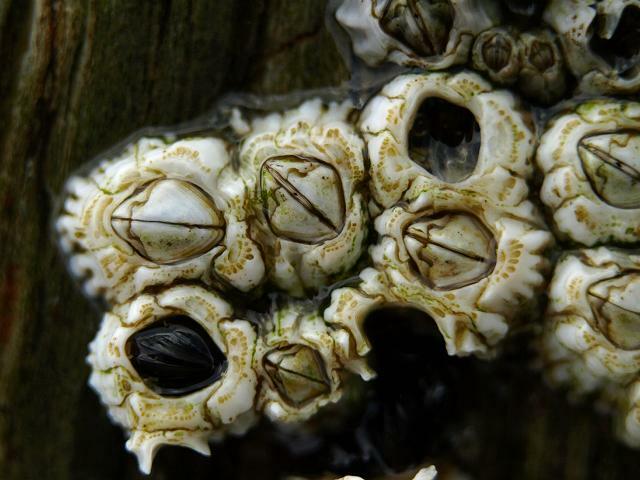 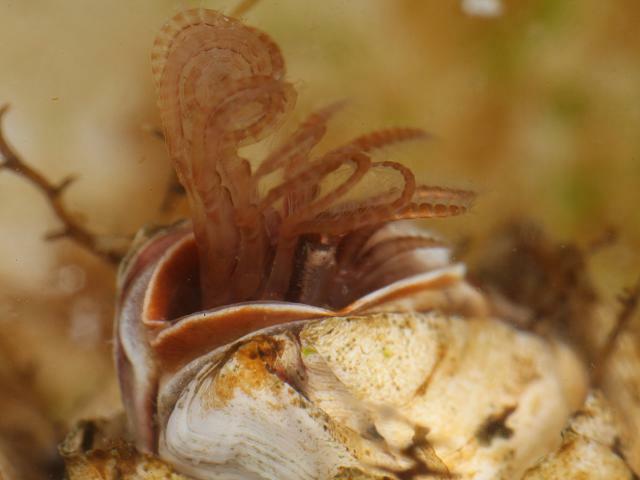 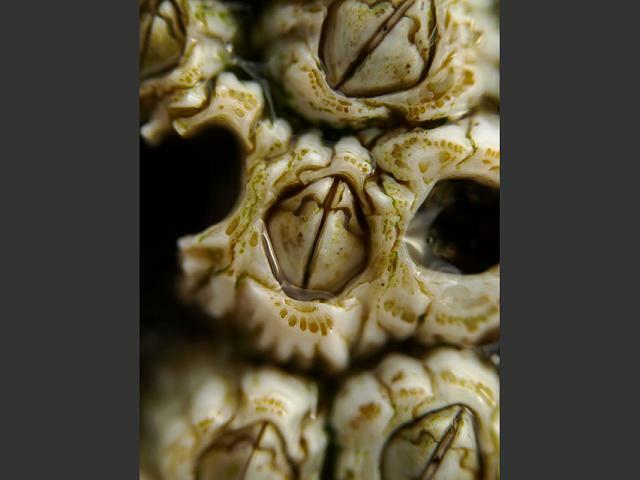 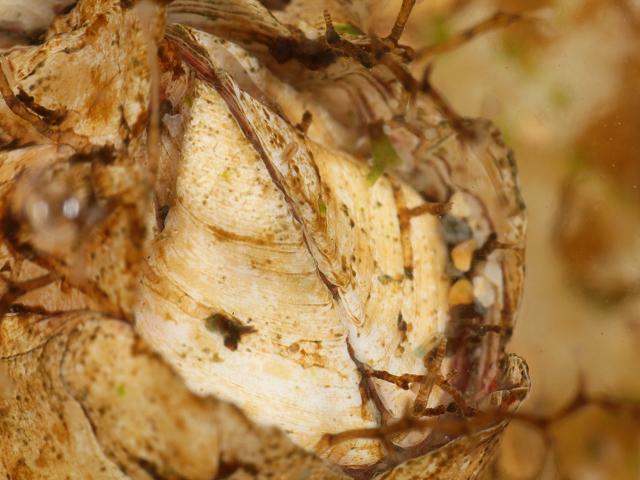 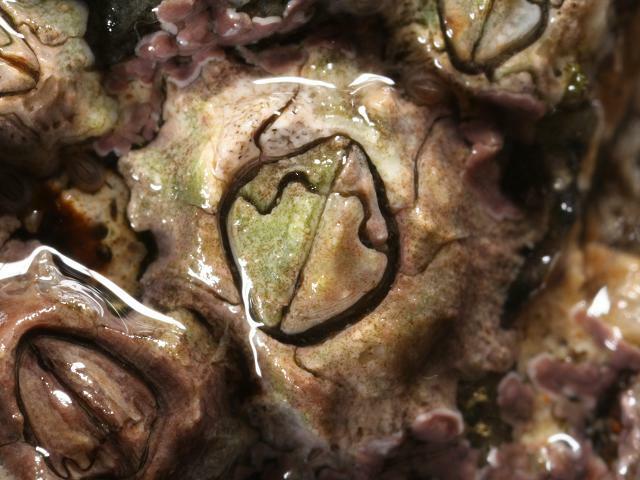 Balanus crenatus being a common fouling species. 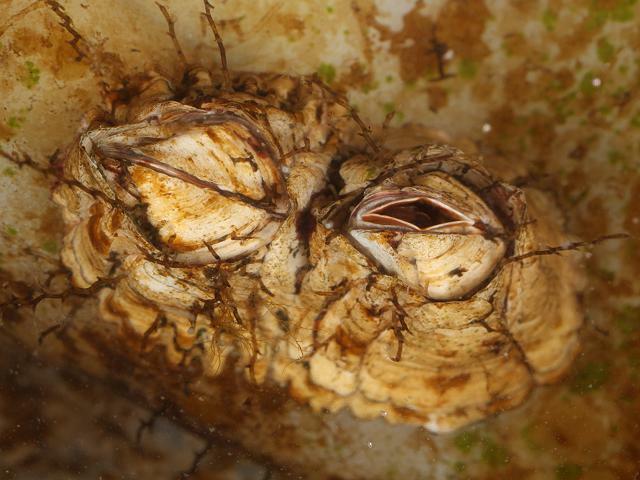 Images were sent to Ian F. Smith as the species didn't exactly fit with B. crenatus. 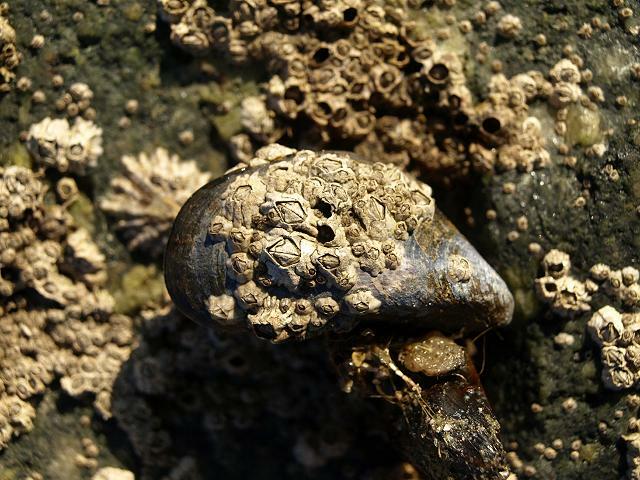 Ian kindly determined the species to be Semibalanus balanoides. 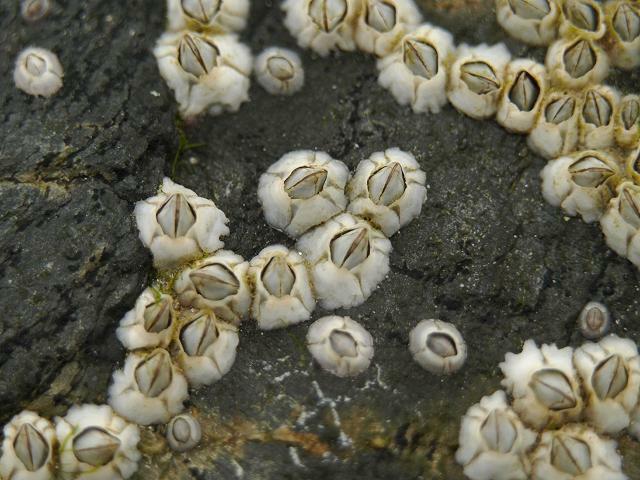 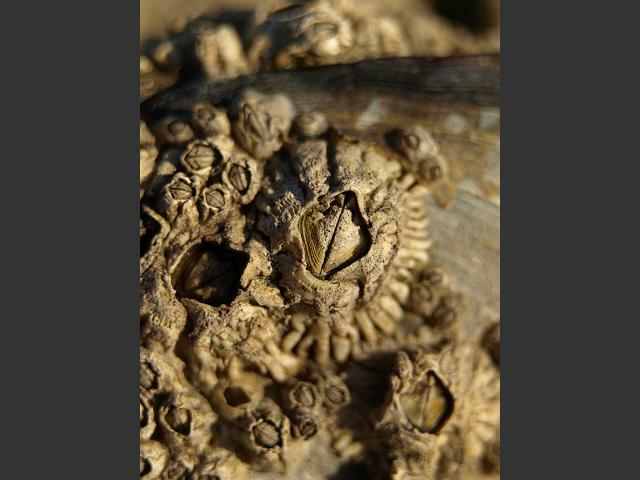 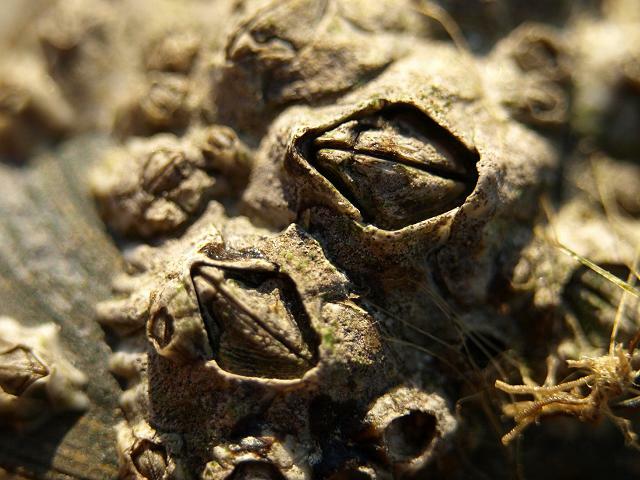 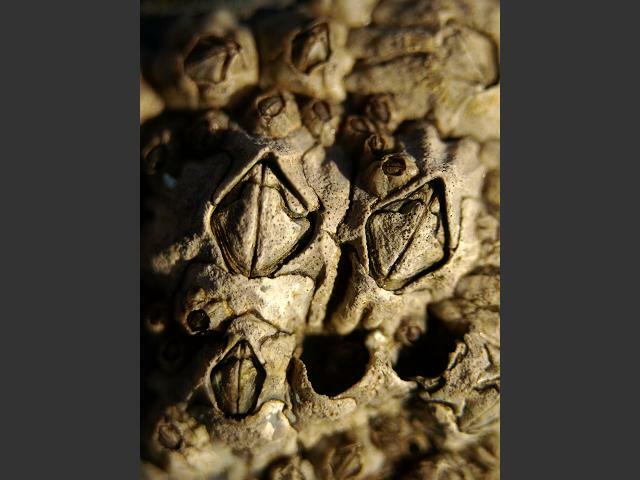 Semibalanus balanoides, Balanus balanoides, Northern rock barnacle, Acorn barnacle, Barnacle, Gewone Zeepok, Balane, Balane commune, Seepocke.